The Centre for Science, Technology and Innovation Policy has established a Policy Seminar Series to bring together experts from academia, research institutes, think tanks, and policy to stimulate discussion and debate around key topical issues in areas related to our research activity. Note: This event has been postponed and a new date will be confirmed soon. 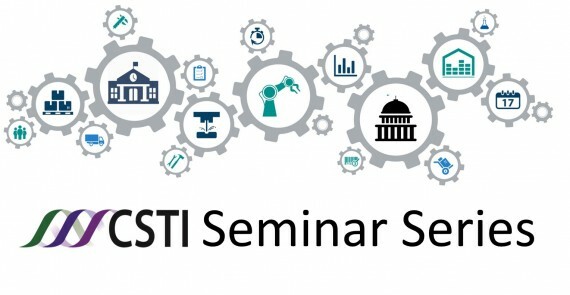 The CSTI Policy Seminar series is organised and hosted by the Centre for Science, Technology and Innovation Policy, which is generously supported by the Gatsby Charitable Foundation.